The price bracket has gone up for young bike buyers. Those are gone days when people wanted just 2 wheels to ride upon. 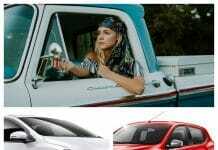 Now young buyers are looking for power, ride quality, looks and more. Earlier young buyers used to buy 110 cc bike and statics shows that there is huge jump in the sales of 150 and 200 cc bikes in last few years. These powerful bikes are not just the transport necessity but also the need of biker’s lifestyle. The buyer’s budget used to be in the bracket of 40k to 60 k and now it has gone up to 2 lakh. Now Bike manufacturers are already geared up with high powered bikes in the next bracket of 1 to 2 lakh. So here is list of best bikes for youths under 2 lakhs. These bikes are a lot popular in metro cities including Delhi, Mumbai & Banglore. 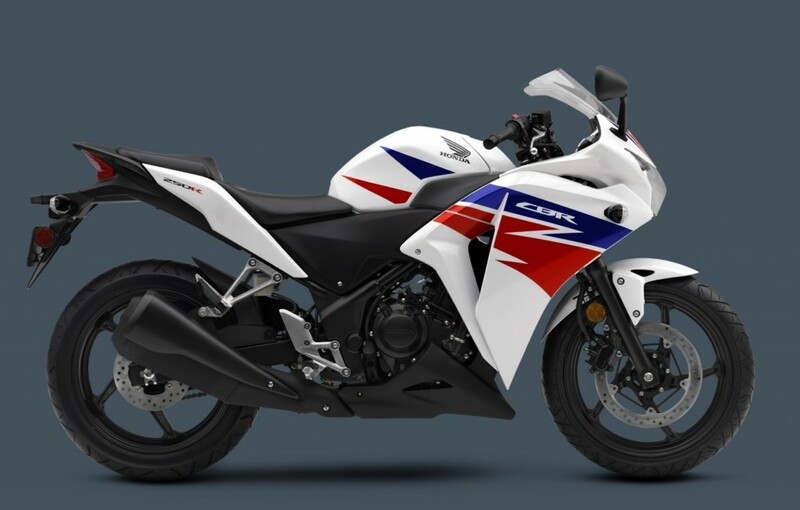 Honda has launched its flagship bike CBR in 250 CC also. It is one of the best powered bike in this category. It produces 25 BHP power and torque 23 Nm @ 7000 rpm. Ex showroom price starts at 1.67 lakhs. It is equipped with 200 CC liquid cooled engine which generates 25 BHP and torque of [email protected] Ex-Showroom price is 1.67 lakh. 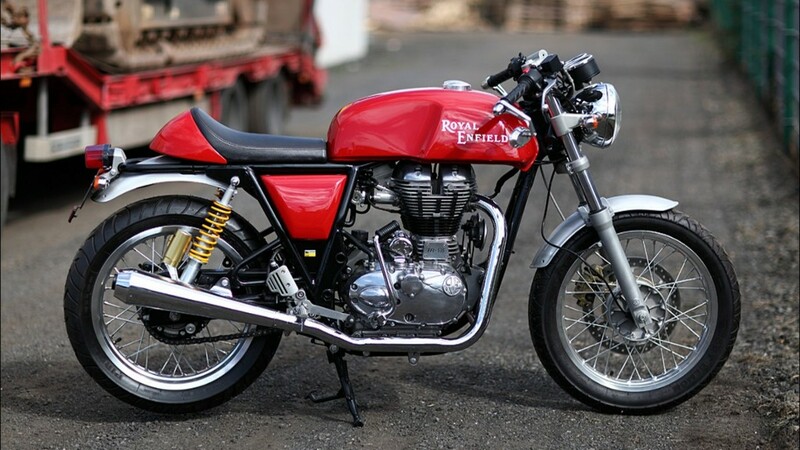 With heavy powered 500 CC engine Royal Enfield creates successful impact. It generates 27 BHP and torque [email protected] Still RE uses air cooled engines. Ex-showrrom price 1.6 lakh. The newly launched bike is getting nice appreciation from buyers. It is powered with 535 CC engine. it produces 29 BHP and torque [email protected] RPM. Ex-showroom Price 1.92 lakh. 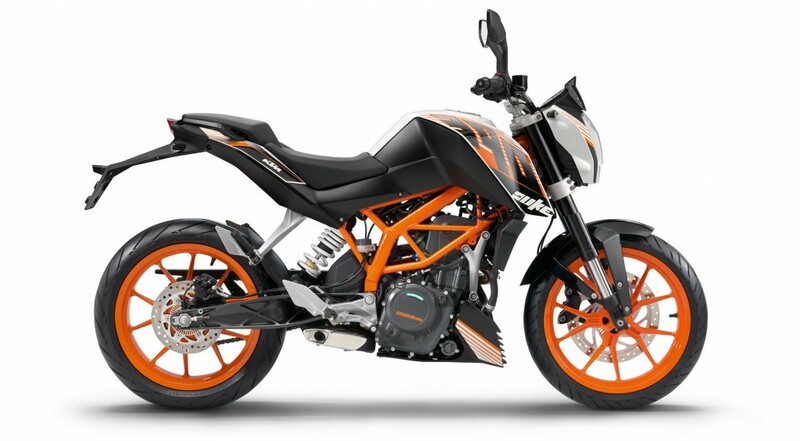 The KTM Duke 390 ABS is the second KTM offering from Bajaj Auto for the Indian market. it is powered with 373 CC engine. which produces 44 BHP and torque 35 [email protected] the Ex-showroom price is 1.88 lakh. This bike has been show cased in 2014 Auto expo India. this bike is powered with 250 CC engine which produces 31 BHP. HX250R has been designed and engineered in collaboration with the company’s technology partner Erik Buell Racing. 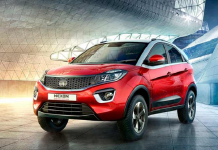 It is expected to get launch in the end of 2015 with a price tag of 1.5 to 2 lakhs. Mahindra had first unveiled the Mojo motorcycle in 2010. Mojo is equipped with 295 CC liquid cooled engine. Which produces 27 BHP and torque 25 Nm. Expected price tag is 1.7 lakhs and launch end of 2015. 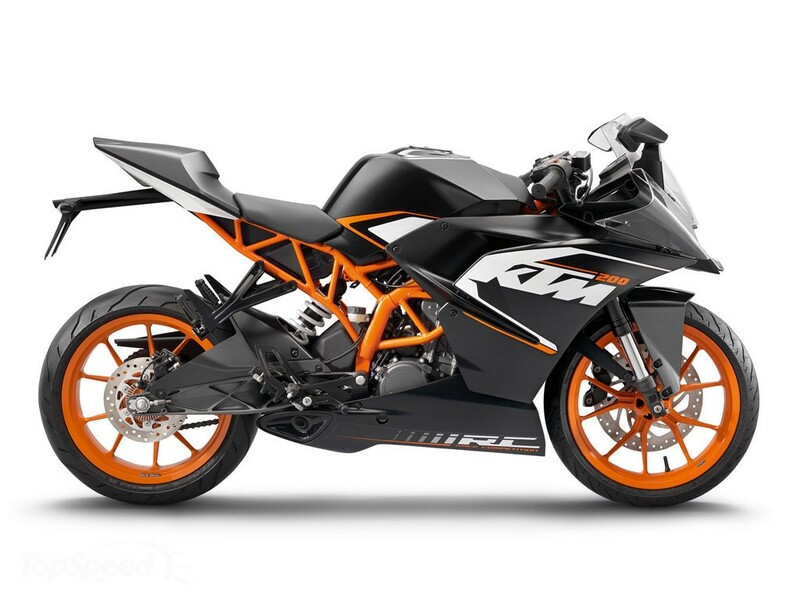 Equipped with 250 CC liquid cooled engine generates 28 BHP and torque 24 [email protected] Korean manufacturer are very excited about this bike. Expected price for this bike is 1.75 lakh and launch date in end of 2015. 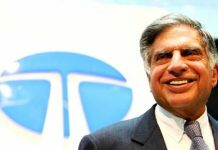 Hope you guys will like this read. Stay connected with blog by adding us on social media channels. Next articleJugni Review: The Complicated Love Story with A Lot of Music! 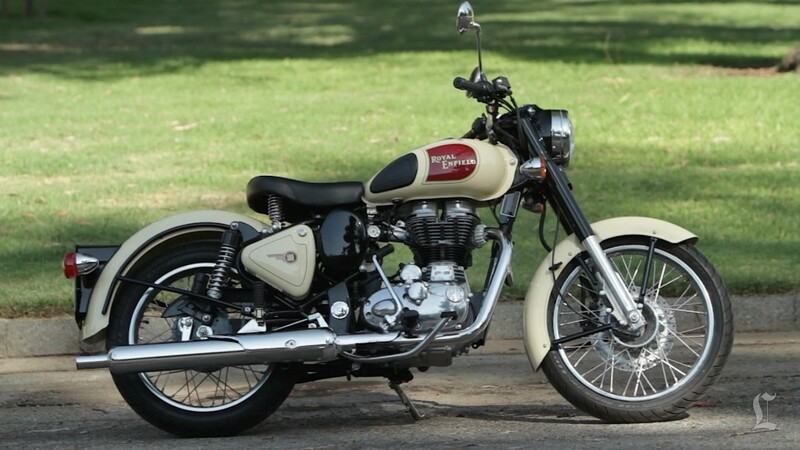 I would prefer Royal Enfield Desert Storm 500cc over classic even though both are same. It has a different look. They had 2 other limited edition, Desert Storm Despatch and Squadron Blue Despatch, but the prices were to high.